Sonoma Kitchen, if the name hasn't given it away already, specializes in West Coast wines -- dozens and dozens and dozens of them. With the finest domestic wines from Washington, Oregon, and California, it’s no wonder Sonoma Kitchen won an award of excellence from Wine Spectator in 2014. 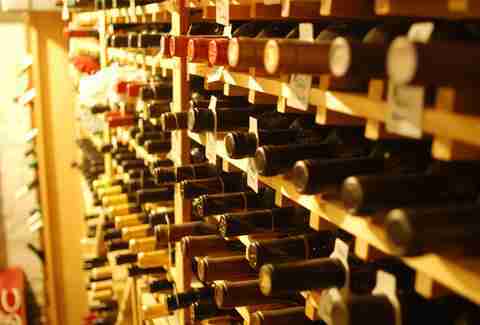 What’s more, many wines on that extensive list are available by the glass, not just the bottle. When it comes to Pittsburgh wine bars, Allegheny Wine Mixer is the gold standard. 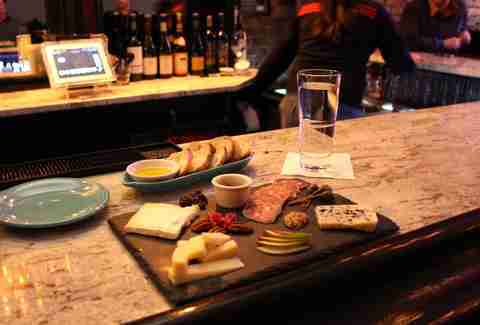 It’s known for its dynamic and affordable wine list in a bar with a down-to-earth vibe. Striving to highlight wines from grapes or regions that may not be familiar to people, the menu focuses on a different region each season. This winter is wines from Portugal; in the spring, wines from Sicily and Sardinia will take the spotlight. The ever-changing wine list covers more than 40 wines by the glass at any given time, ranging from $7 to $18 per pour. Located in the Fairmont hotel downtown, Andys Wine Bar is named for two super-famous Pittsburgh “Andys” -- Carnegie and Warhol. 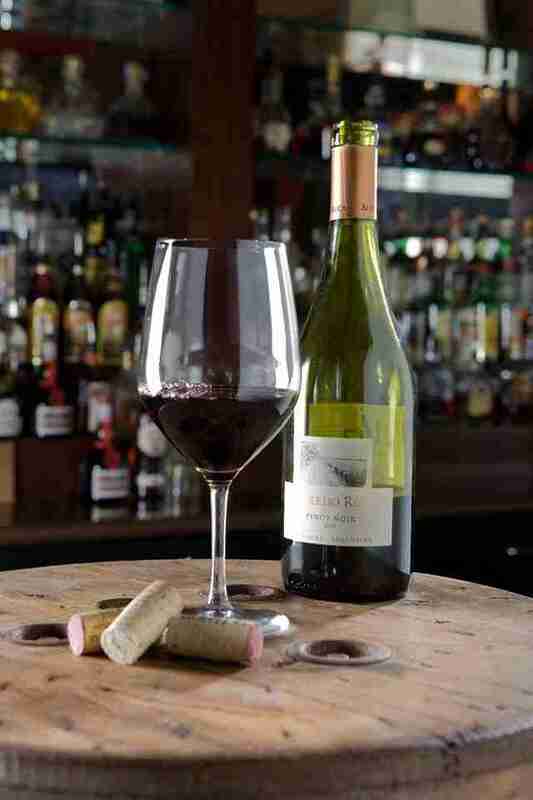 The bar prides itself on its highly curated wine selection and bartenders who speak knowledgeably about them. Local jazz musicians perform at the bar Wednesday through Saturday nights with no cover charge. 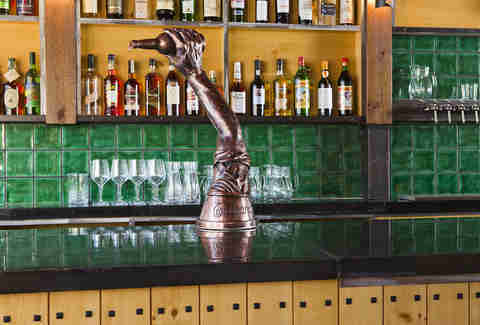 The Spanish-inspired standing-only bar at Morcilla is designed to serve pintxos (the Basque-version of tapas) with wine pairings in a convivial atmosphere. A rarity in the Pittsburgh bar scene, a 2oz pour is on the menu, giving diners the chance to experiment and sample several different wines. These days, Bar Marco gets a lot of attention for its choose-your-own-adventure-style cocktails (you pick the flavors, the bartender whips up something just for you). 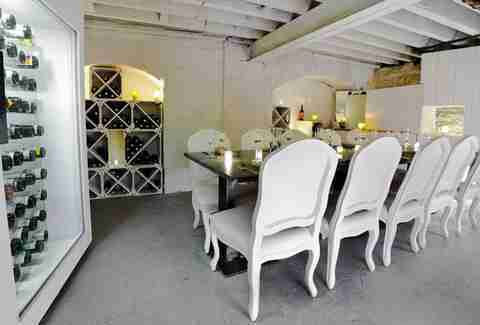 But at its core, Bar Marco is a wine bar -- an exquisite one, at that, with a focus on natural, organically farmed wines. 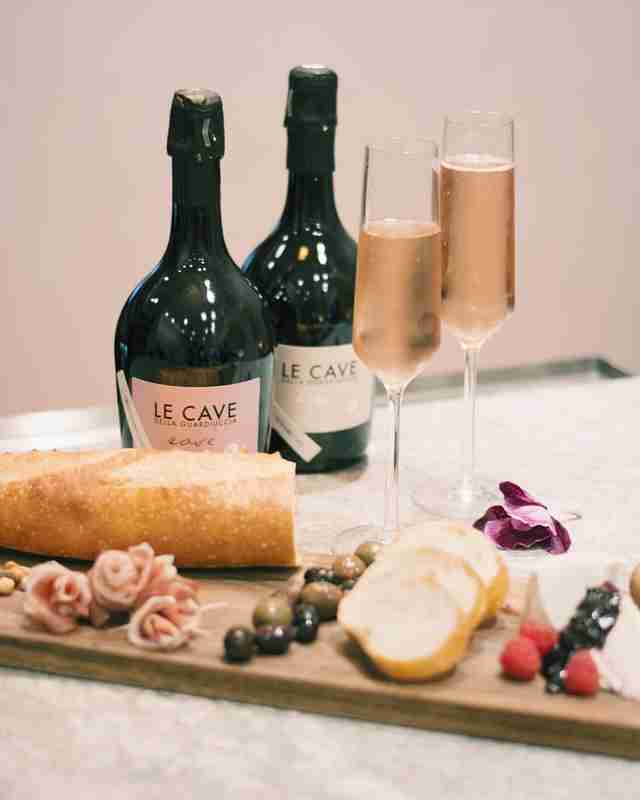 For an extra splurge, book a reservation in The Wine Room for a six-course meal with wine pairings hosted by the staff sommelier in the bar’s wine cellar. Casbah very seriously takes its mission to offer a wide variety of Old World wines, including a few dozen sold by the glass and many, many more sold by the bottle. Wines from Greece and Sicily shine alongside the kitchen’s mediterranean menu (all the olives and the hummus and the sea bass, please). Options for wine flights, each conveniently listed with its own flavor notes, are also available. 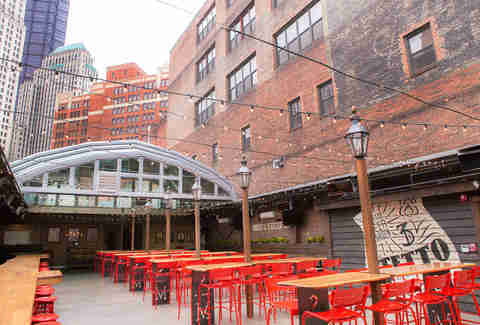 The rooftop bar boasts 32 beers on draft, but it didn’t forget to curate a solid wine list, too, with a variety of options from California, Germany, Italy, Spain, and Argentina. There’s something for every palate, from the dry Masciarelli Montepulciano D’abruzzo to the sweet Urban Riesling to the bubbly Veuve Clicquot champagne practically made for a celebration with a skyline view. It’s a go-to spot when you want a glass of fine wine, but all your friends insist on beer. A visit to the wine room is a mini-trip to Italy. 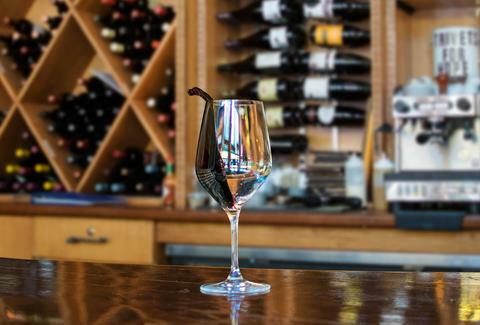 Market St. Wine Bar carries exclusively Collefrisio wines made in Abruzzo, including one specially made for the Pittsburgh bar called the “Confronto.” Pair it with cheese, charcuterie, or any of the prepared hot foods from Market St. Grocery, which is connected to the bar. With only a dozen chairs but plenty of fresh flowers, the wine room has the perfect vibe for a naturally lit happy hour. Here’s where to go to pair your wine with a cigar. Many wines are sold by the bottle here, making it a good option for a large group of people wanting to toke on a stogie and sip a hearty red. The room sells cigars on-site and has plenty of wines by the glass, plus enough leather couches and rich mahogany to make Ron Burgundy jealous. If you’re at Dish, you’re probably there for the pasta (like the dreamy, doughy homemade gnocchi), but don’t forget about the wine to wash it down. The list is an impressive catalogue of Italian wines, plus a few French and Spanish picks. It’s all served from an elegant wooden bar tucked away from busy Carson Street inside what could easily be mistaken for a South Side home from the outside. At Senti, you'll purchase a prepaid card for the bar. This is your chance! 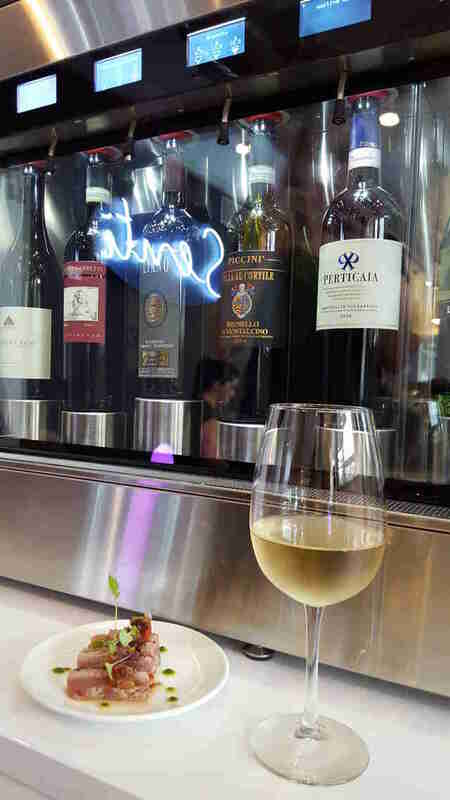 Serve yourself Italian wines from an Enomatic wine dispenser. The high-tech automated tap can pour a full glass or just a taste, a great opportunity to swish n' spit a few options and nail down your favorites. The wine list here is a novella, but don’t worry -- it inspires awe, not intimidation. The book runs the entire range of affordable glasses for an everyday dinner to splurge-worthy bottles for a celebration at Spoon's renowned restaurant. Rossilynne S. Culgan is a Pittsburgh native who’s Napa Valley dreamin’ on such a winter’s day. Follow her: @rossilynne.